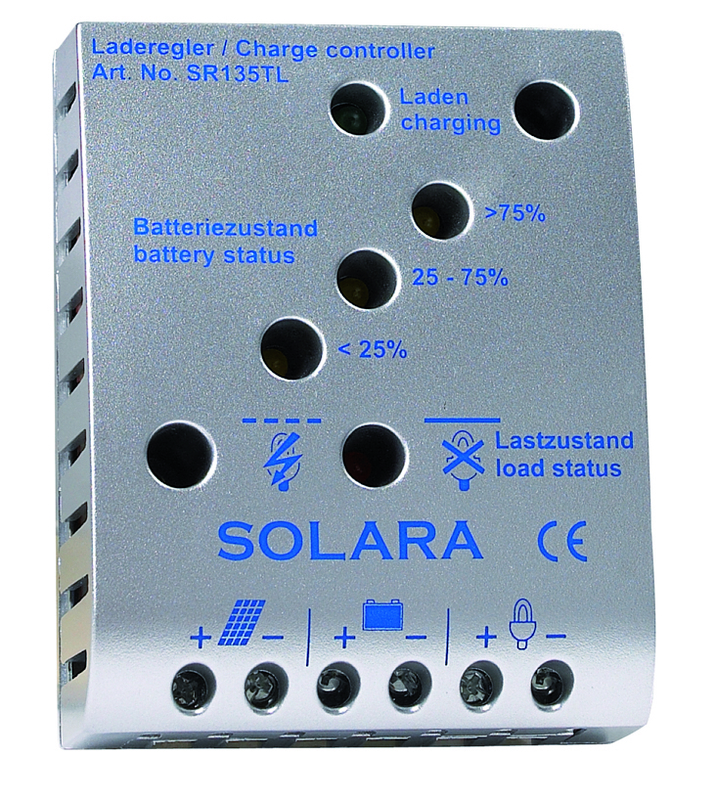 SOLARA charge controllers are charging various battery types always with a controlled charging characteristic. We guarantee high reliability, latest technologies and easy handling at competitive pricing. 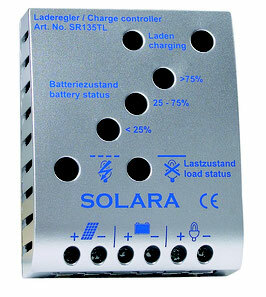 The LVD terminal can help to protect the battery from deep discharging.